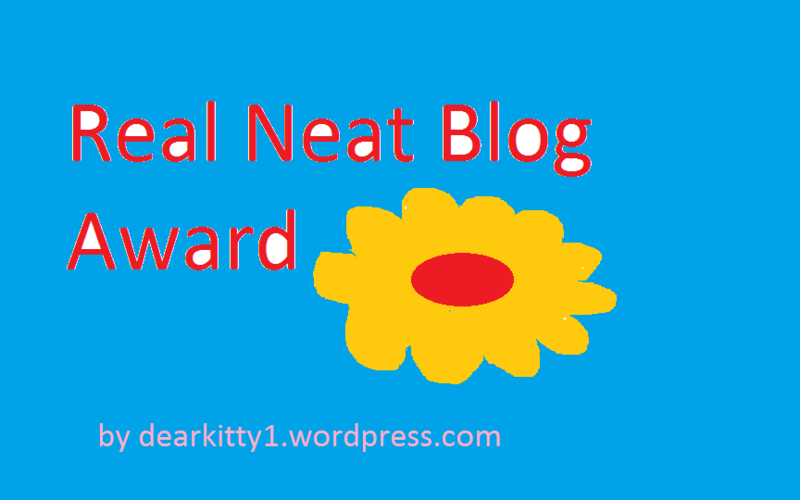 I was nominated for this award by Petrel41 from Dear kitty. Some blog Thank you so much!!! Nothing yet!! But when my blog got 100 followers it really felt very happy, i know that it was not so big following but what i do is to find happiness in small things. THATS WHY I WAS HAPPY AND IT WAS SPECIAL. I love reading quotes, and i read too much motivational quotes but if i have to choose one i will choose this.. I have tried Guitar once(however don’t know how to play it😉😉) afterthat, and have tried Tabla when i was in primary school but a cant play it properly. had a great time writing this award post and answering those questions… So, I ask the same questions to my nominees.